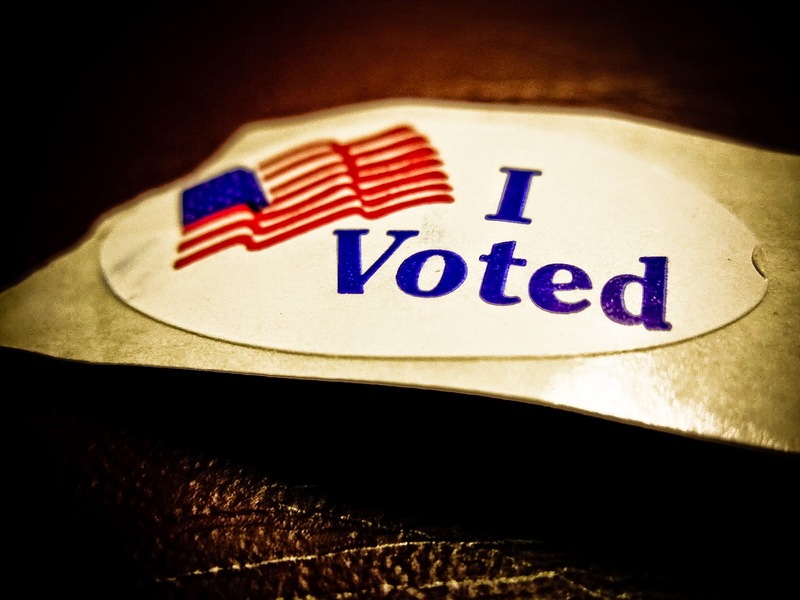 UpFront with NGS: Today is Election Day! Did Your Ancestors Vote? Today many of us will vote. Some of us may all ready have voted via early voting, mail in voting, etc. Voter records have often been important to our genealogical research. They tell us something about our ancestors that we will not find out via any other records. They give us some insight into what they were thinking and the issues relevant to their lives. The Reconstruction Acts of 1867 implemented regulations regarding voter registration; all freed individuals were allowed to vote along with white persons who took extended oaths. the North Carolina Constitution was amended by a vote in August 1900 which became effective in July 1902. The amendment "provided that no person entitled to vote as of January 1, 1867, or at any time prior thereto, and no lineal descendant of any such person could be denied the right to register and vote in any state election by reason of his failure to possess the required educational qualifications. ... or extant county election records. Sometimes election records are one of the few places I’ll find someone’s 19th century relative. I can also look to see if living people are registered to vote, including myself, as NC has a NC Public Voter Search. Since the listed elections only seem to go back to 2004, this database might help you find someone living who you want to contact about DNA testing and they won’t be of too much help otherwise though future family historians will probably be fascinated by them! Many of us, just as our ancestors did (though don’t go looking for woman until 1919 and a large number of our citizens until the removal of many discriminatory barriers to voting removed by the Voting Rights Act of 1965), vote as a way to express our opinions on governance and other issues. As many vote today, consider whether you have researched voting records for your ancestors. If not, you might be missing out on some neat information. + (2012), Today is Election Day! What About Our Ancestors, Their Party Affiliations and Voting?